Established in 1989, Kid’s Cavern is the UK’s largest independent retailer of children’s clothing and shoes. In addition to their flagship Liverpool store, Kid’s Cavern offers their extensive range of designer children’s wear online. To reach out to customers in other markets, the company has launched microsites in Danish, German, Japanese, Russian and French. Kid’s Cavern also intends to use our traffic reports as market research to gain further insight into these markets, with a view to localising the rest of their site into the languages which perform well. 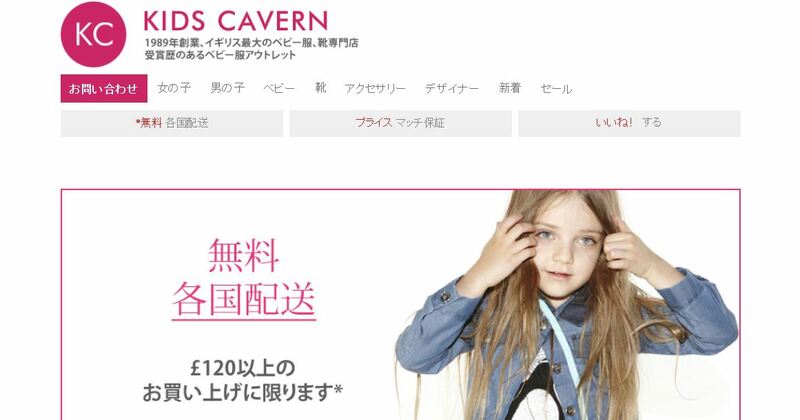 Kid’s Cavern used our International Blast service, which offers the creation of a bespoke microsite for £295 +VAT per language. After consultation with the team at Kid’s Cavern, our Project Managers advised on target markets and carried out keyword research to select the best terms for optimising the site. 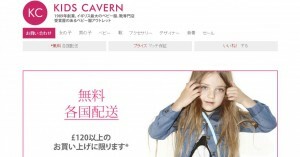 Kid’s Cavern can also use this keyword insight in PPC campaigns to boost traffic. After the launch, our team copywrote, translated and published press releases announcing the launch of the foreign language pages in order to generate inbound links.